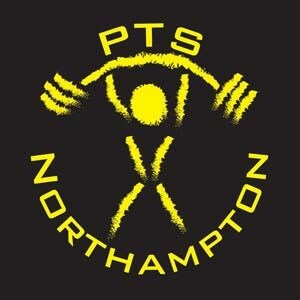 ← Northampton’s Strongest Novice 2018 Results and Video links! 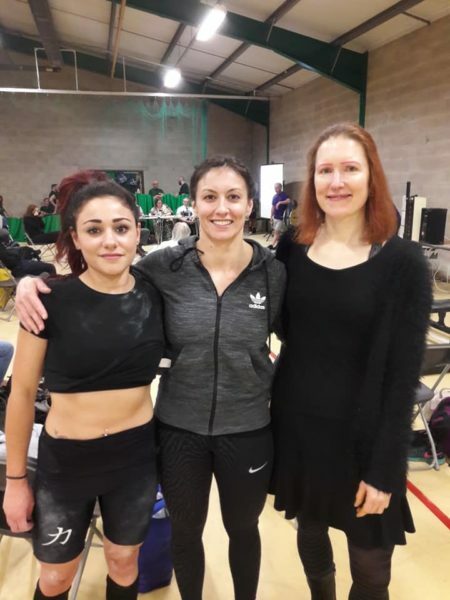 The weekend of 27th and 28th May 2018, Alex, Nina, P-j, and Ali headed to the All England Powerlifting National Championships at Moulton College to do some lifting! Alex Munns scored a 87.5kg PB squat, a 52.5kg bench press, and a 130kg PB deadlift for a PB total of 270kg! Pj Gentle scored a 115kg PB squat, a 55kg bench press, and a 140kg deadlift for a PB total of 310kg and 4th place! Nina Cambatta scored a 132.5kg squat, a 75kg bench press, and a 175kg PB deadlift for a 382.5kg total and 2nd place, just 2.5kg behind 1st place! Ali Wilson scored a 140kg squat, a 107.5kg bench press, and a 190kg deadlift for a 437.5kg total and 3rd place!